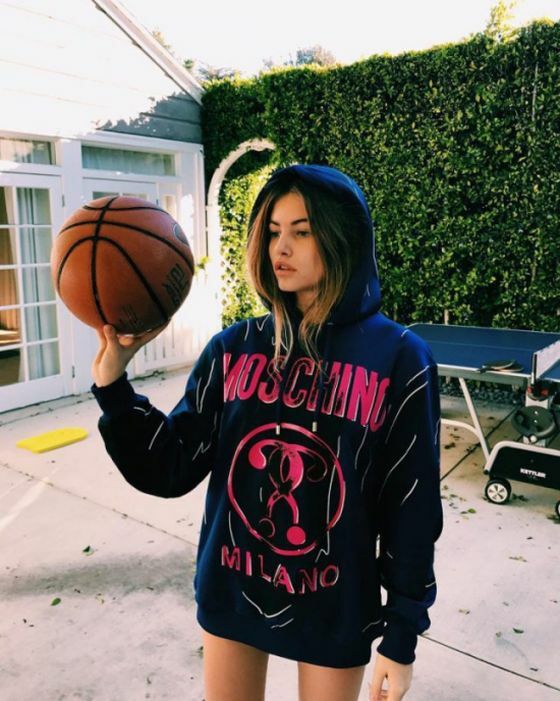 Thylane Blondeau has been earning money from acting and modeling gigs since she was 5 years old and at the age of 10 she was named the "most beautiful girl in the world." See what she looks like now. This is not PC (Pedo Cow). We dont need posts like this. they dont need to sexualize a teenager either.